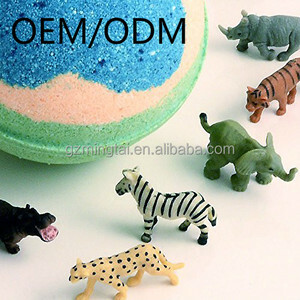 Xiamen Lily Aromatics Co., Ltd. 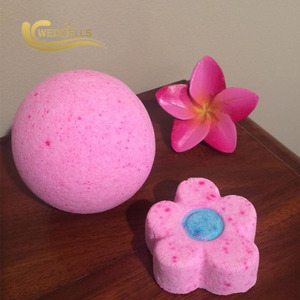 Your skin needs extra care and our ultra-rich body butter blends incredibly moisturizing shea butter with other powerful skin restorers including jojoba oil and vitamin E to deeply moisturize skin and protect against damage from the environment. Infused with a luscious blend of botanical extracts and essential oils, this is the ultimate treatment for dry or stressed skin. Important Information Ingredients Citric acid, sodium bicarbonate, prunus amygdalus dulcis (sweet almond) oil, zea mays (corn) starch, sodium cocoyl isethionate, tocopherol, lavandula angustifolia (lavender) oil, caprylic/capric triglyceride, vanilla planifolia fruit extract, coffee Arabica (coffee) seed extract, myroxylon pereirae (balsam peru) oil, cocos nucifera (coconut) fruit extract, pyrus malus (apple) fruit extract, prunus armeniaca (apricot) fruit extract, melia azadirachta leaf extract, melia azadirachta flower extr. 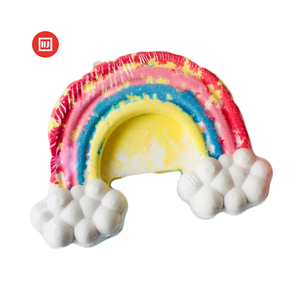 Moxian Technology (Guangzhou) Co., Ltd.
Q2:What you can do if I want to do customization9 A: If customer has any needs of customization or OEM service, please contact our staff for more information. Q4:Does your products fit with the EU requirements, Do you have any certificate for it9 A:Yes, we have GMPC documents which fit with EU requirements. Q5:Can I get some samples9 A: Yes , we are pleased to offer you sample free in certain quality , freight fee is by yourself. Xiamen Da Vis Industrial And Trade Co., Ltd. Welcome visit our showroom at anytime. Your best choice for cooperation partner. daieme If you have any question Please feel free to contact us any time. 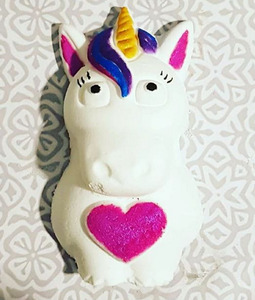 Alibaba.com offers 206 bath bomb in animal shape products. 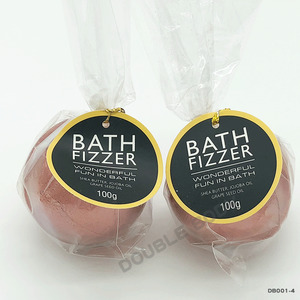 About 58% of these are bath fizzies, 1% are hooks & rails, and 1% are bath salt. 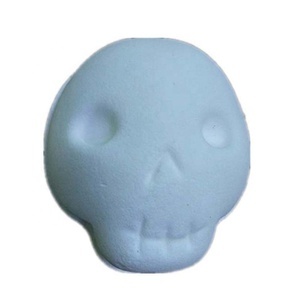 A wide variety of bath bomb in animal shape options are available to you, such as free samples. 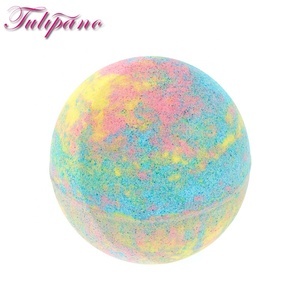 There are 126 bath bomb in animal shape suppliers, mainly located in Asia. 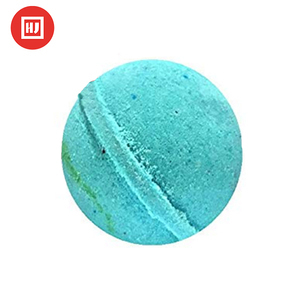 The top supplying country is China (Mainland), which supply 100% of bath bomb in animal shape respectively. 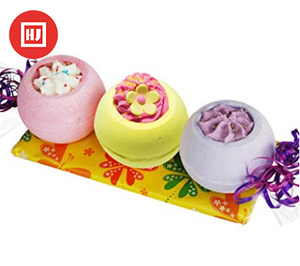 Bath bomb in animal shape products are most popular in North America, South Asia, and Eastern Europe. You can ensure product safety by selecting from certified suppliers, including 126 with Other, 13 with ISO9001, and 12 with GMP certification.